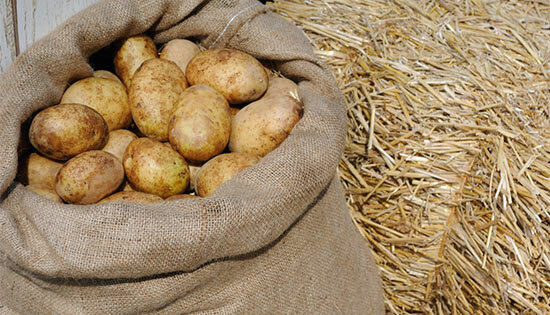 Did you know that South Australia is responsible for 80% of Australia’s fresh potato produce? The team at Water Dynamics Mt Gambier take great pride in the support role they play to provide local potato growers with the help they need to deliver high quality produce season after season. The Mitolo Group are one of the many aforementioned potato growers that operate within the state of South Australia, and with their high level of production, they demand optimal water irrigation systems and solutions from their suppliers. Water Dynamics Mt Gambier have been in a successful, long-serving relationship with The Mitolo Group since 1989, and in that time have played an integral role in assisting them grow large volumes of fresh potato produce. Potato growers, such as Mitolo Group, stake their reputation and livelihoods on Water Dynamics’ ability to provide quality irrigation equipment such as centre pivots, linear irrigators, travelling irrigators, and more. 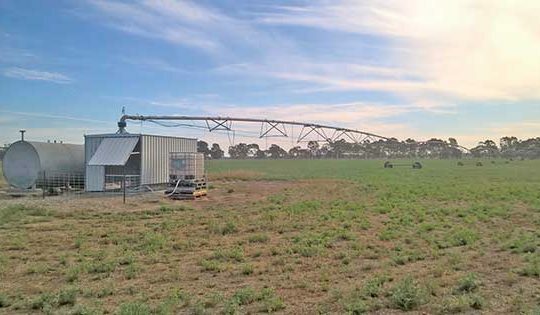 The T-L hydraulic centre pivot irrigators supplied to Mitolo Group over the past three decades have consistently proven to be up to the task of operating in South Australia’s very demanding climate. In addition, the pivots simple hydraulic method of operation has been reliable and allowed Mitolo Group’s workshop staff to carry out most maintenance and servicing requirements in-house. With end-to-end knowledge of the industry and supplier expectations, Water Dynamics Mt Gambier is the perfect partner for South Australia’s potato industry. Are you a South Australian grower of fresh produce seeking systems or technology similar to what is outlined above? Water Dynamics Mt Gambier is a locally based business backed up by quality well-recognised brands, substantial inventory of parts, supported by an experienced team of employees with the equipment to carry out the work. We have the ability to complete projects, all in-house, from designing the system, construction and installation, then commissioning and training your staff at the completion of the project. We are located at 233 Jubilee Highway West Mt Gambier, and we are able to visit your farm site, if required. 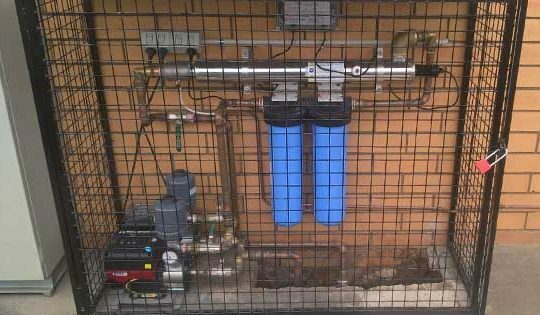 Produce growers can have peace of mind knowing that once the equipment has been installed, Water Dynamics provides ongoing advice, servicing and maintenance to keep equipment performing optimally for years to come.